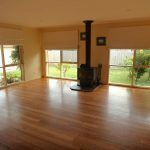 This beautifully presented property could be your next home! 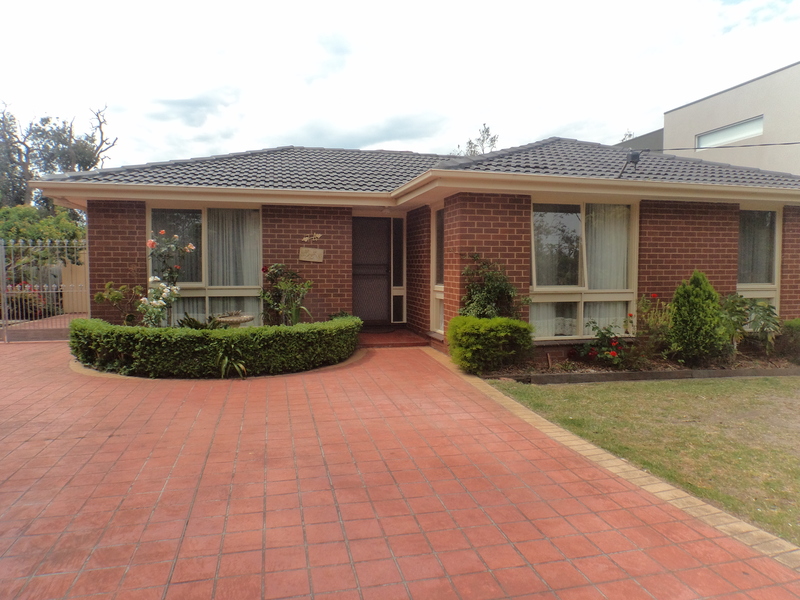 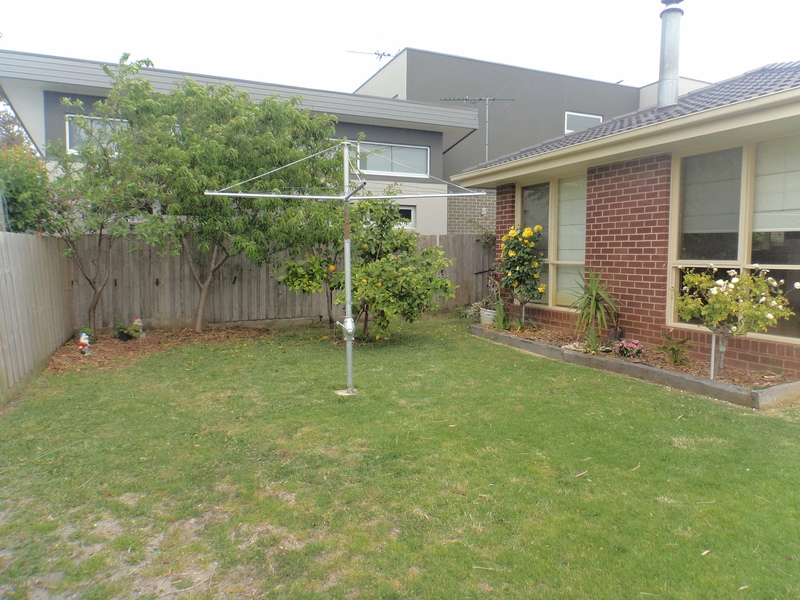 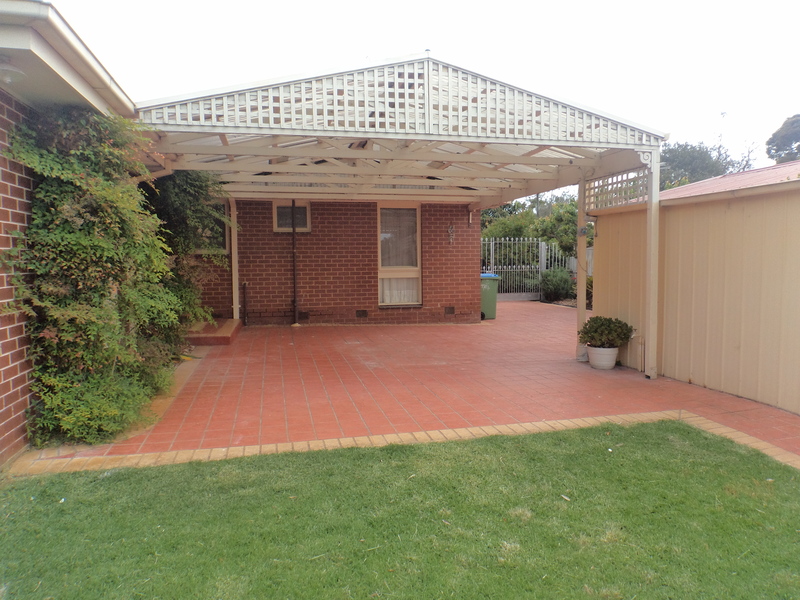 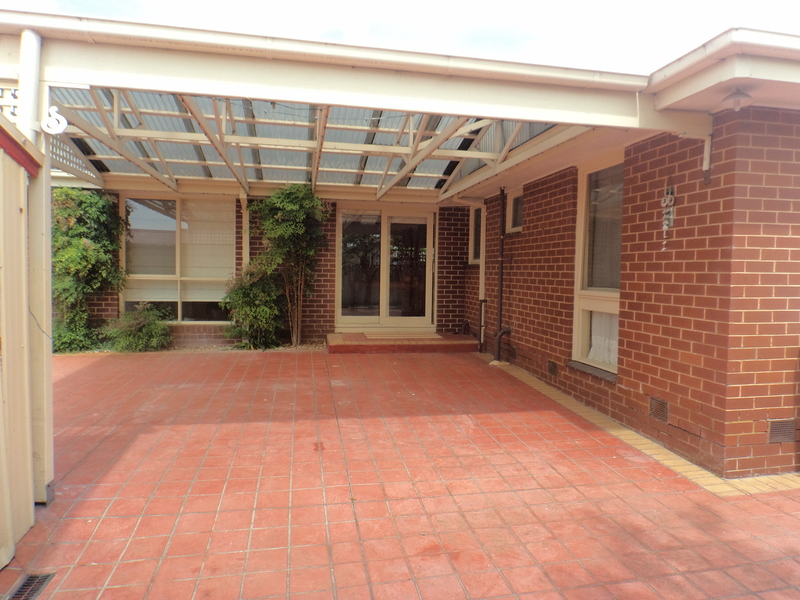 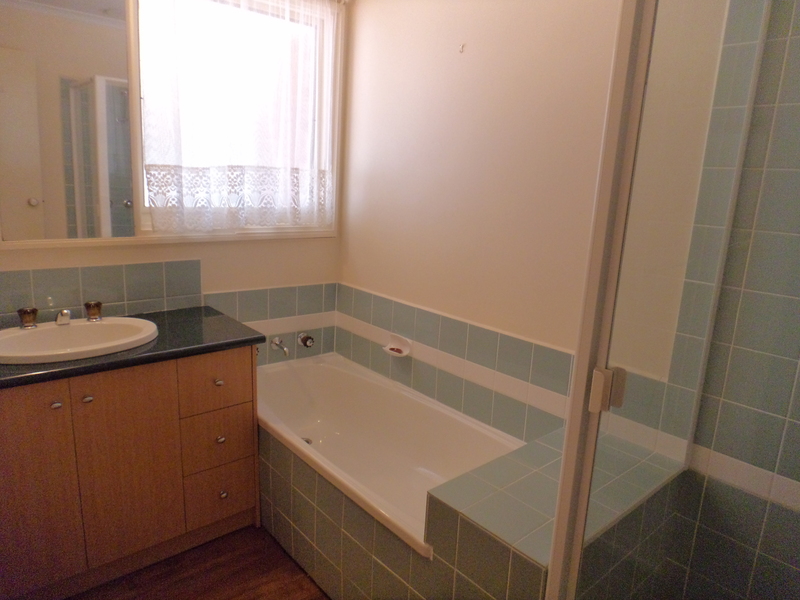 Offering three bedrooms, master bedroom with walk in robe & ensuite bathroom. 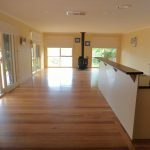 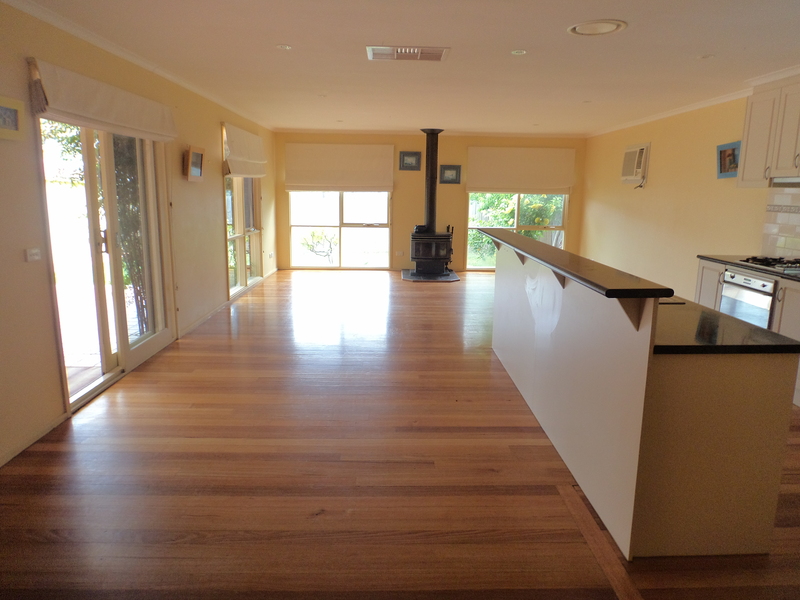 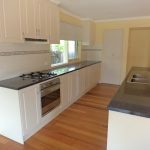 Modern galley style kitchen with pantry and plenty of cupboard space, open plan dining & living area with coonara /split system heat/cool, ducted cooling, floorboards throughout. 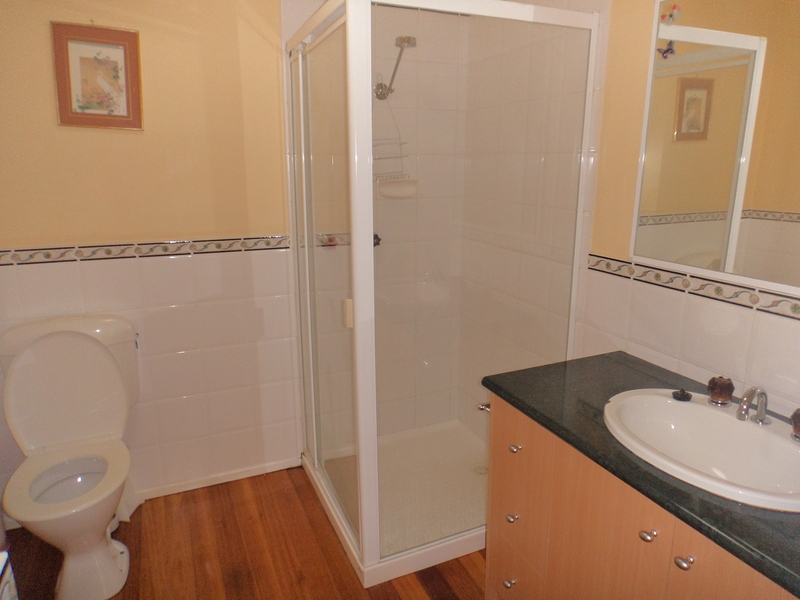 Main bathroom with bath, separate shower and separate toilet. 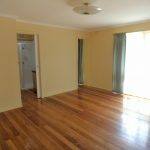 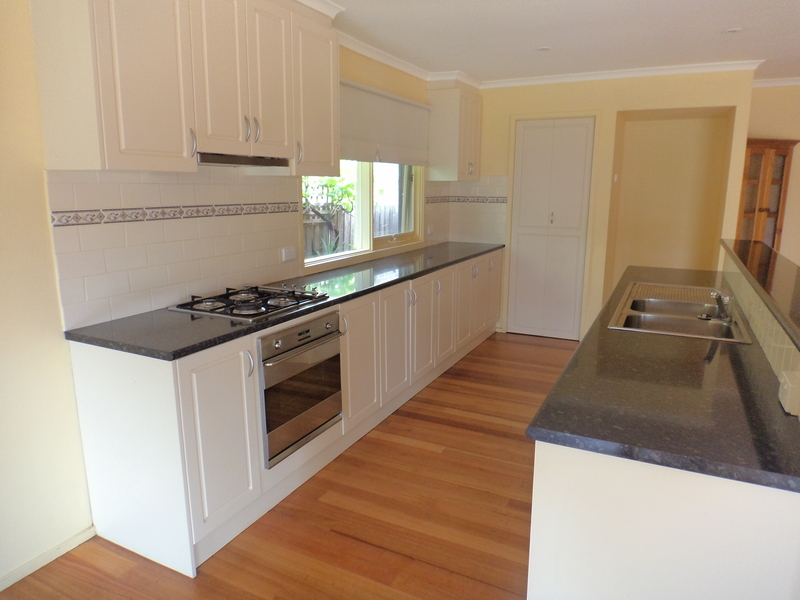 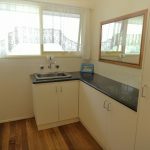 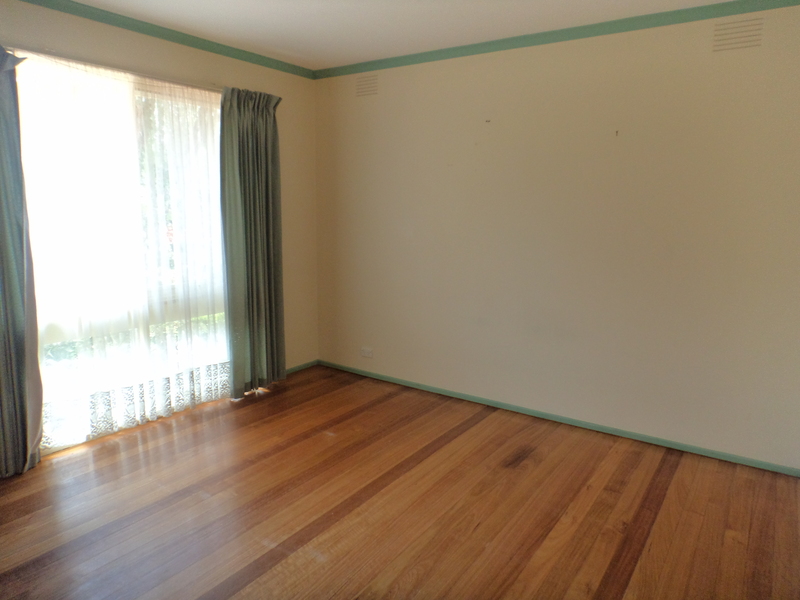 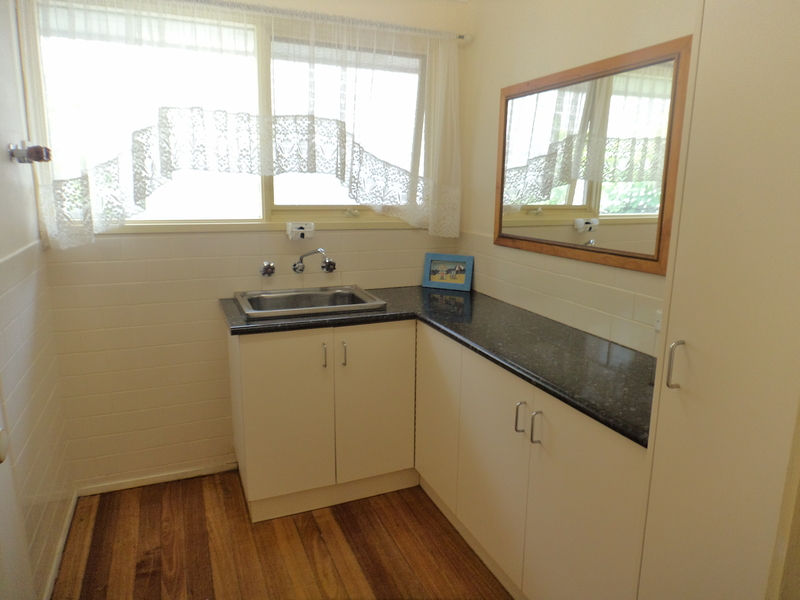 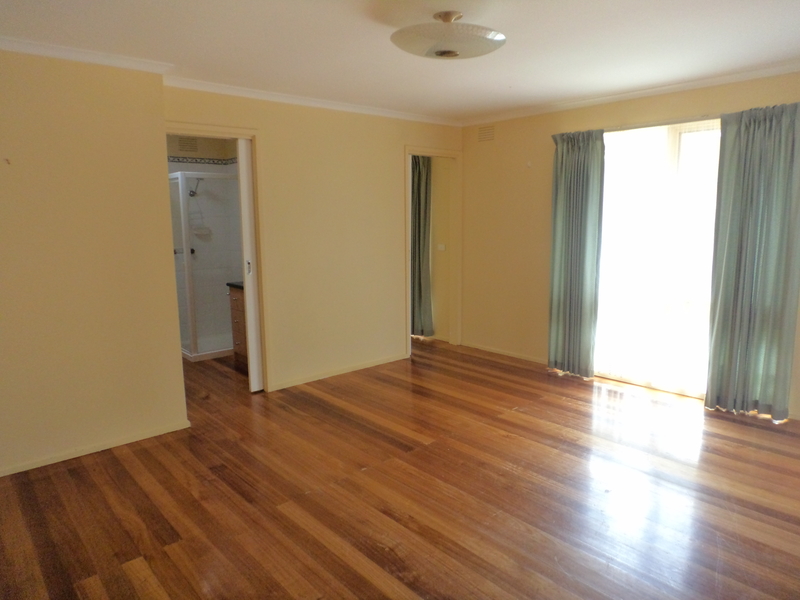 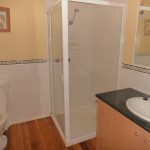 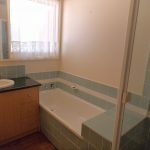 Great sized laundry with benchtop and cupboards. 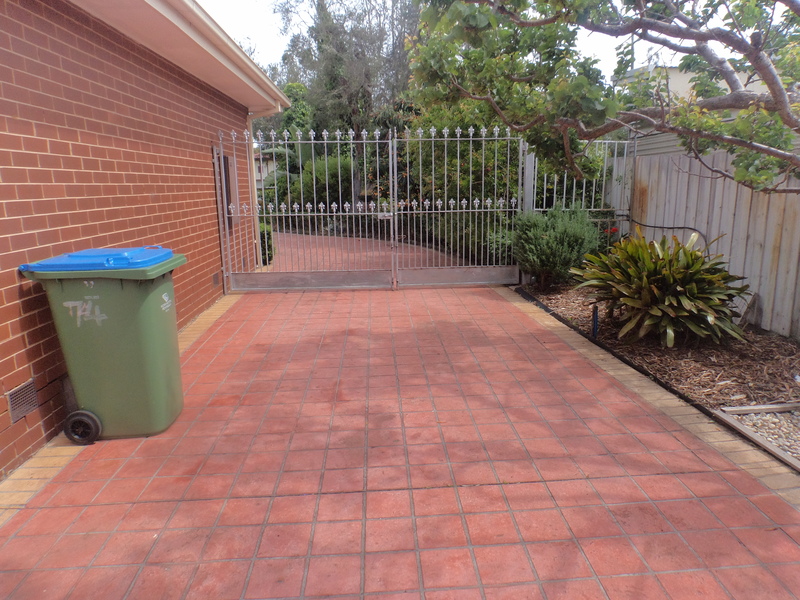 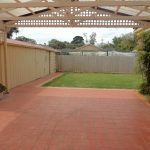 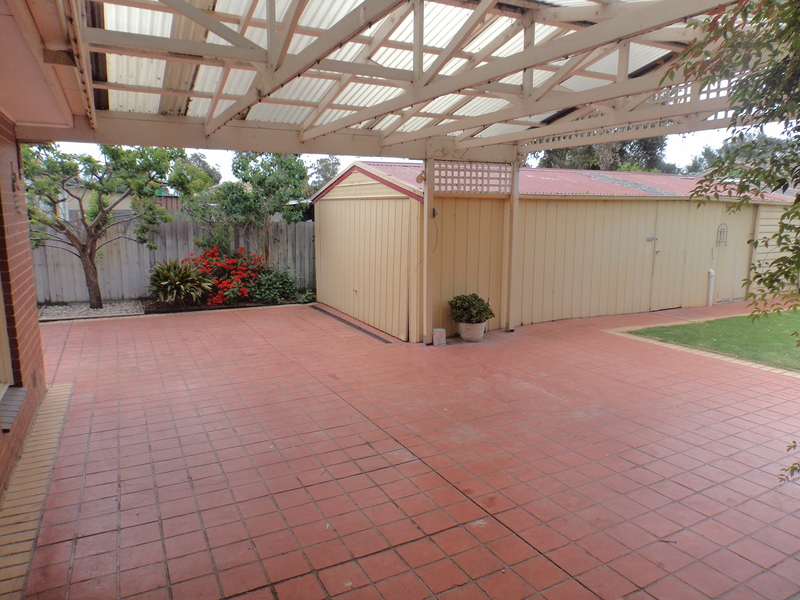 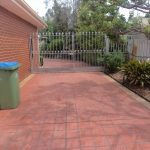 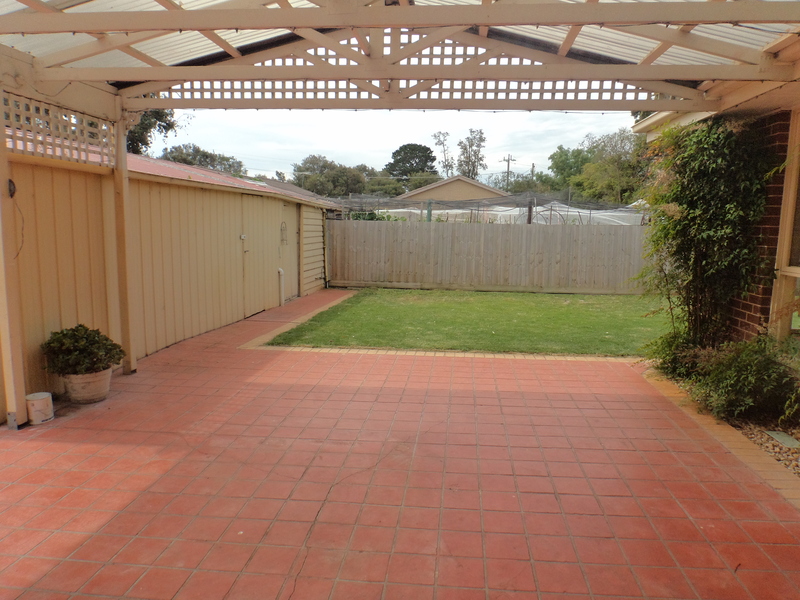 Lock up garage with a great under cover paved patio and secure fencing. 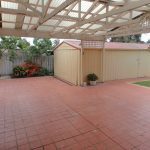 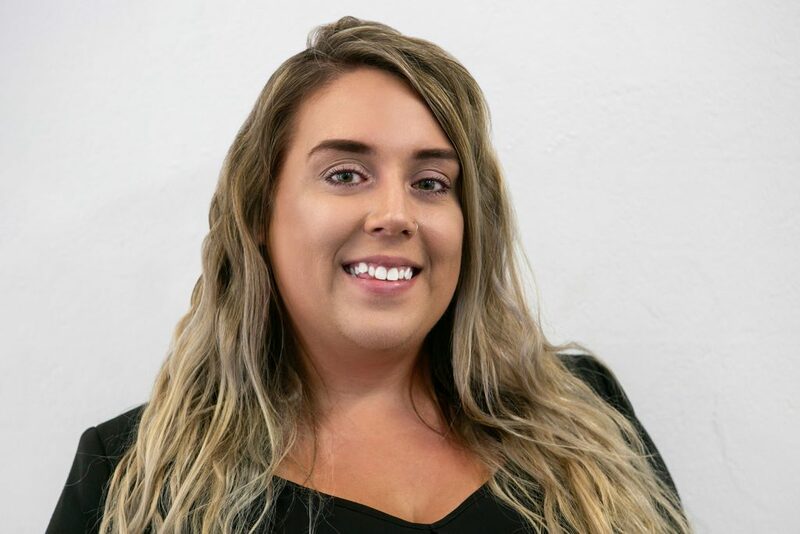 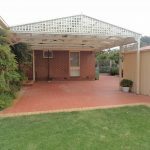 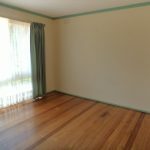 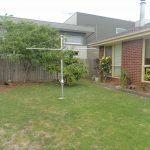 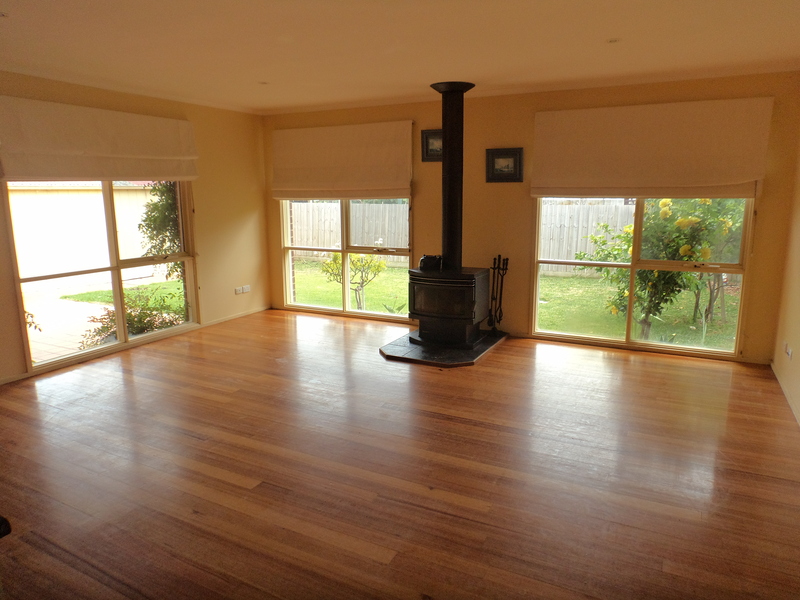 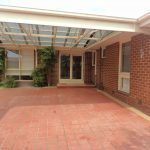 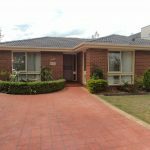 Call our office on 03 5981 1200 to organise an inspection.